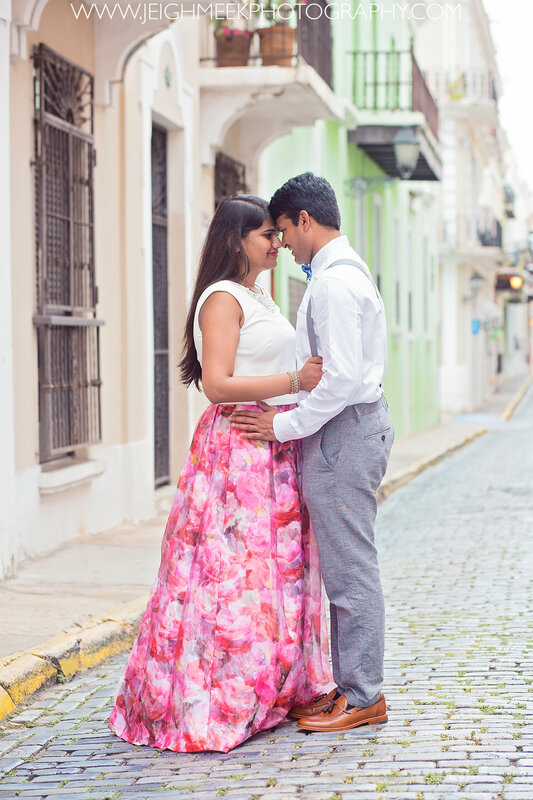 Hey guys, It's Tuesday and time for another sweet blog post! 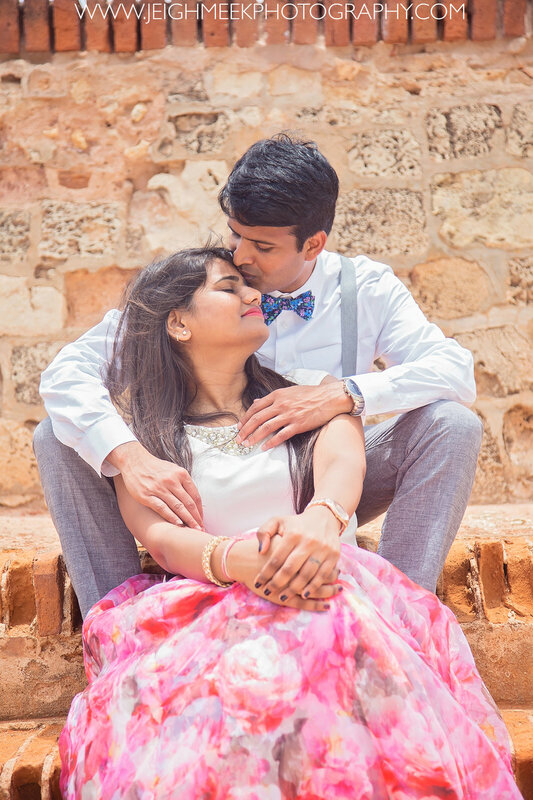 This time the spotlight is for Bhargavi + Praveen, this lovely couple came to Puerto Rico to celebrate their 1st year Anniversary. 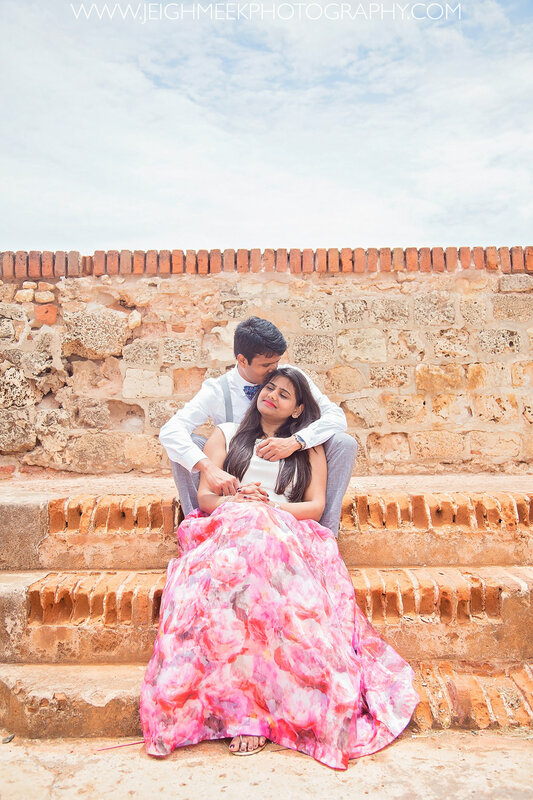 The diversity in landscapes and how close they are from one another is one of the things I love the most about my island, we got to shoot a casual set up at the beach in Condado and then head on to Old San Juan for some of that elegant old Spanish backdrop flair, hope you enjoy!